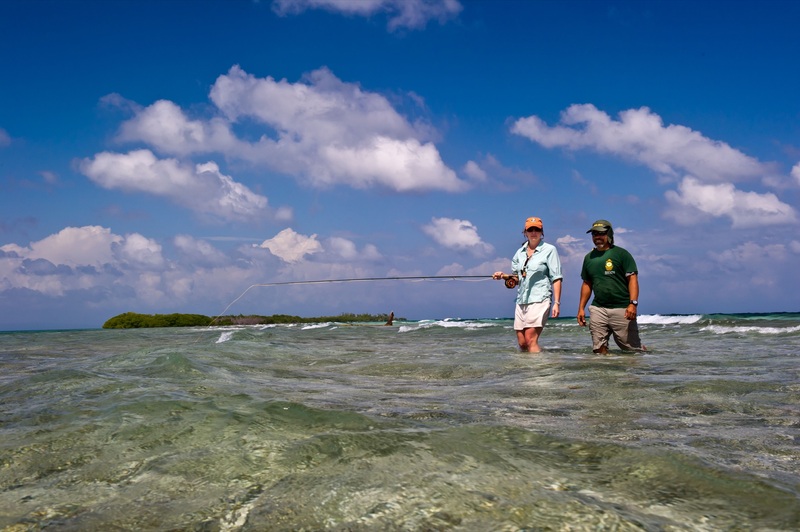 Whipray Caye Fishing Lodge is truly a fly fishing heaven for anglers targeting permit, and tarpon. 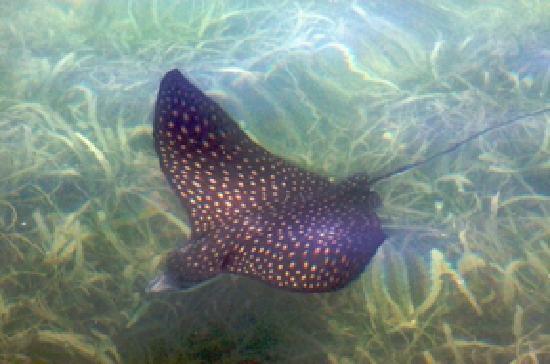 It’s located nine miles off the coast of Placencia, Belize on the island of Whipray Caye. Placencia has been known for its world class permit and tarpon fishing for many years. 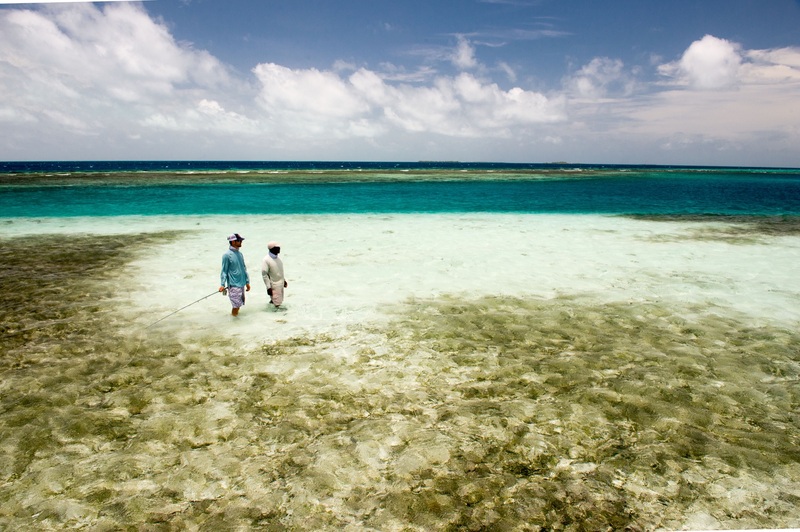 The Cabral family have been guides working from Whipray Caye for over thirty years and are some of the finest, most experienced saltwater guides in Belize. 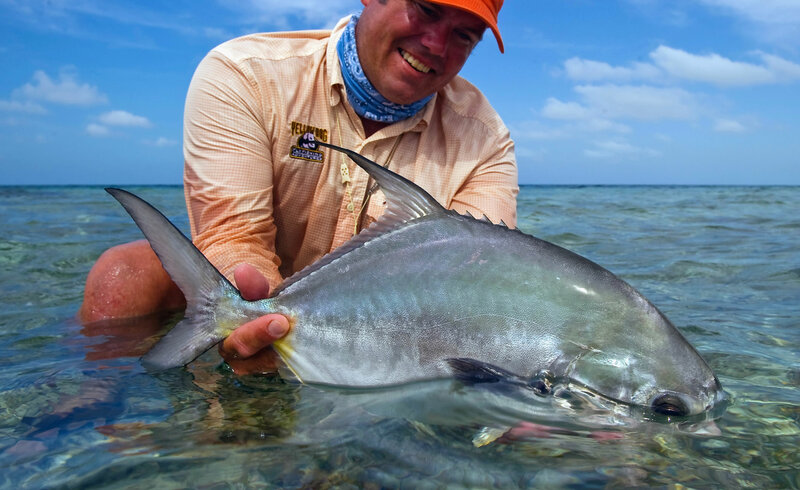 When your fly fishing guides are some of the best in the business you can’t help but become a better fly fisher – a week fishing from Whipray Caye is like taking an advanced course in saltwater fly fishing. One of the benefits of staying at Whipray Caye Fishing Lodge is that you won’t have to make the 30-40 minute boat ride from Placencia every day just to get where you can start fishing – outstanding fishing starts just a few minutes from you cabana door. 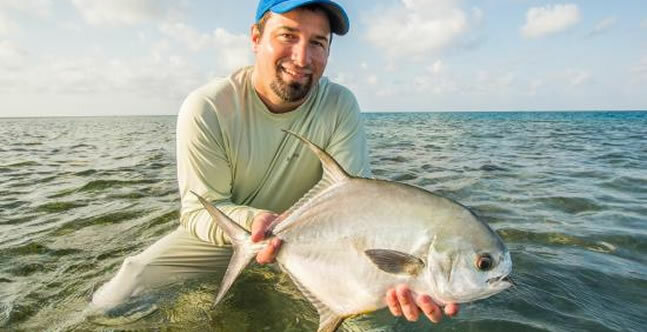 This increases your time on the water giving you many more opportunities to get those much anticipated shots at both permit and tarpon. The coral around Whipray Caye is superb for diving or snorkeling in the turquoise blue waters of the Caribbean. You’ll enjoy palm trees and breezy days spent sipping rum punch or Belikin beer while lounging on a hammock, and cool star-lit nights with the gentle shush of breaking waves on the shore directly in front of your cabana. Whipray is ideal for an exclusive stay for a few individuals, a family or a group of friends, who love the peace and quiet with unspoiled nature. We know your vacation time is precious and we hope you will share it with us. We will go out of our way to make sure your experience is relaxing and stress-free. We are a very small resort, so chances are you will find yourself or your group enjoying the hospitality and wonderful food and drinks on our caye all by yourselves. 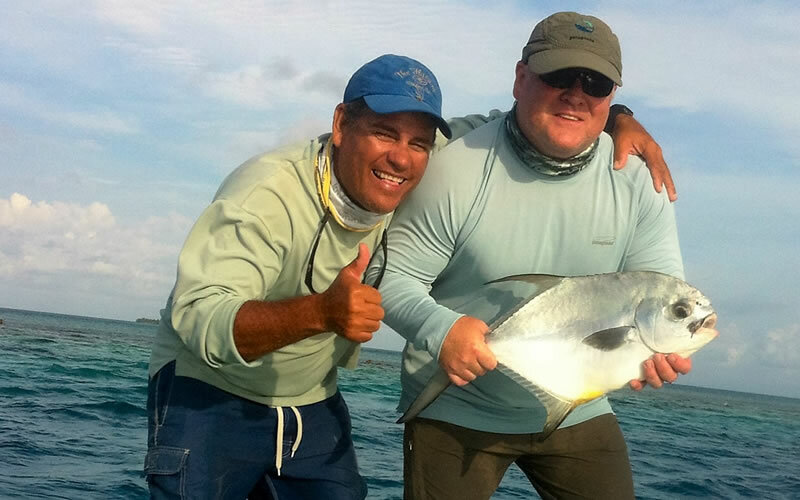 Hear what our past clients are saying about Whipray Caye Fishing Lodge! It is a marvelous experience staying at Whipray Caye Lodge, cared for by the Cabrals, enjoying very good food, trade winds and snorkeling and fishing around their caye. Over the past 21 years it has been my pleasure to fish with the Cabrals. During this time they have shown great patience and skill in instructing two of my sons (me too!) in the art of fly-fishing.